Homicidio Culposo | Juan Hernandez Law, P.C. The loss of a loved one is one of the most painful experiences in life. The loss of a loved one due to the negligence of another person is devastating, especially for those who stay behind. If the death of your relative was caused by the negligence of another person or company, you may be entitled to recover damages to help alleviate the financial burden created by your absence. An experienced Dallas personal injury lawyer can ensure that you are compensated for the loss of potential income, medical expenses, funeral expenses, and emotional pain and suffering. While no amount of money could ever make up for the loss of your loved one, the damages you recover can alleviate your family’s financial burden, so you can focus on healing. In the state of Texas, surviving family members can file a lawsuit against a negligent party for wrongful death, with the main objective of recovering the damages that have been suffered. These damages can be both financial and emotional. The type of damage that they are able to recover depends largely on their relationship with the deceased relative. In general, spouses and children are able to receive more remuneration than other surviving members of the family. 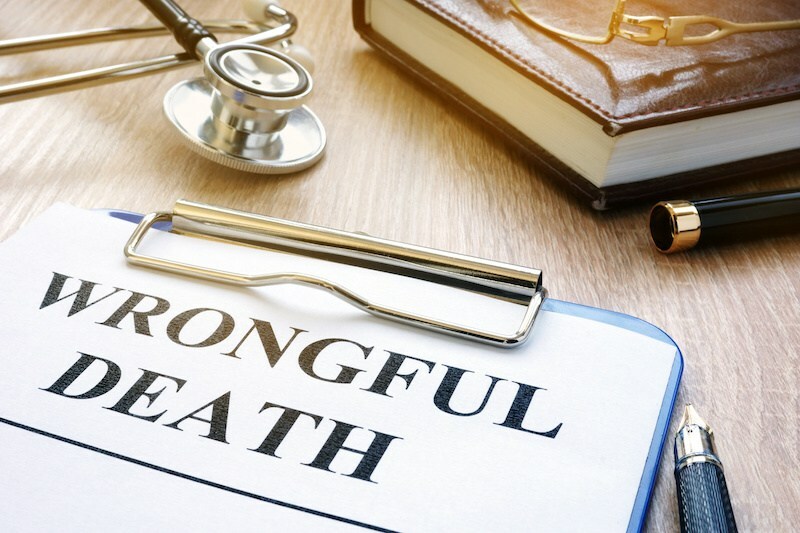 If you want to file a wrongful death claim against the responsible party, it is important to speak with an experienced Texas wrongful death lawyer immediately. You will need your lawyer to review all aspects of your case to determine if gross negligence was responsible for the death of one’s love. Individuals, manufacturers, companies and even government entities can all be responsible for the death of their loved one. In many cases, there may be several perpetrators, and as such, you need a lawyer who understands the complexities surrounding negligent death cases. When someone else’s negligence leads to the loss of your loved one, it is important to find a Texas death lawyer who will aggressively fight for your rights and for the future of your family. At Juan Hernandez Law, our Texas wrongful death attorneys have represented numerous families in Dallas, Fort Worth, Houston, San Antonio, and throughout the state of Texas to recover damages after the death of a loved one. Call us today for a free consultation.